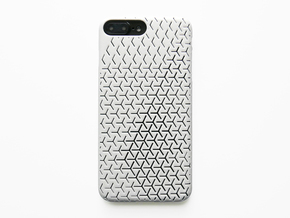 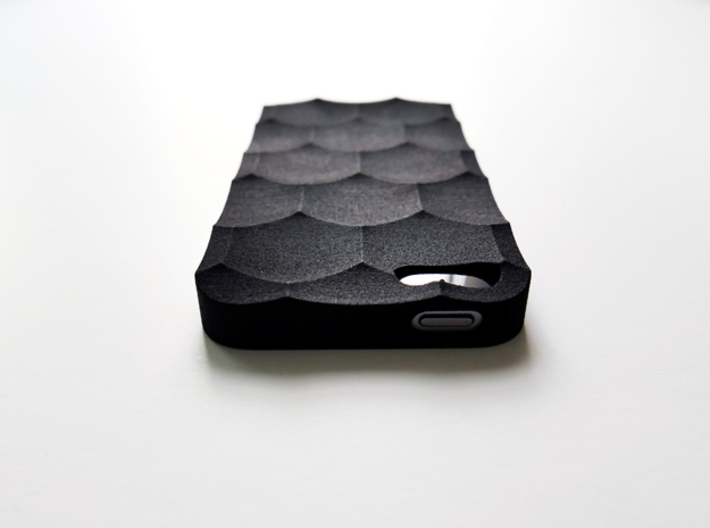 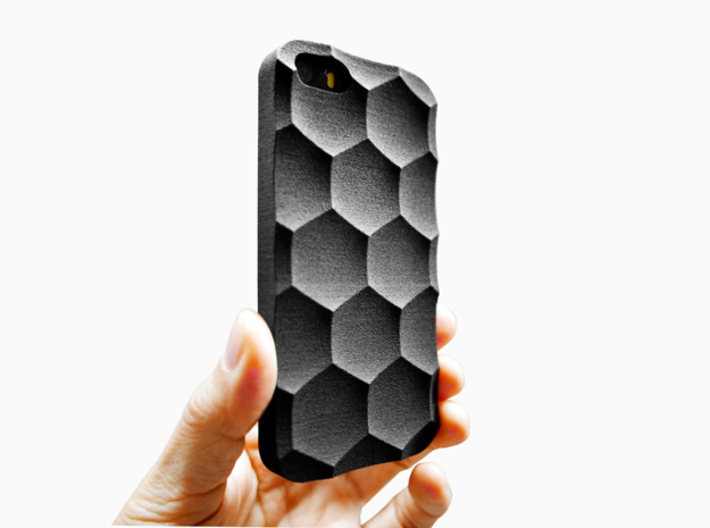 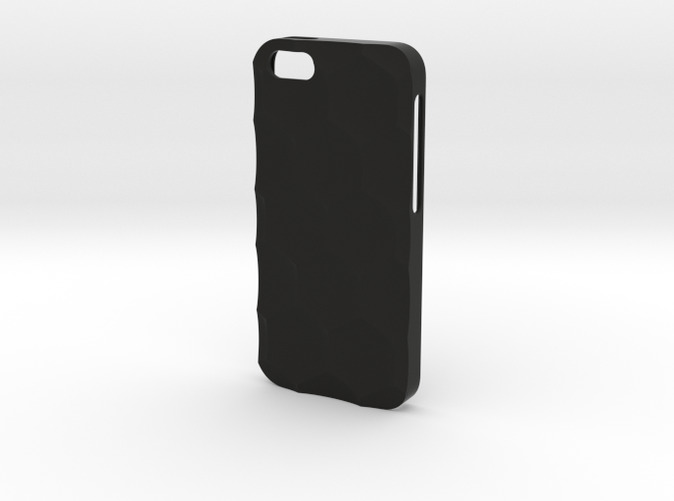 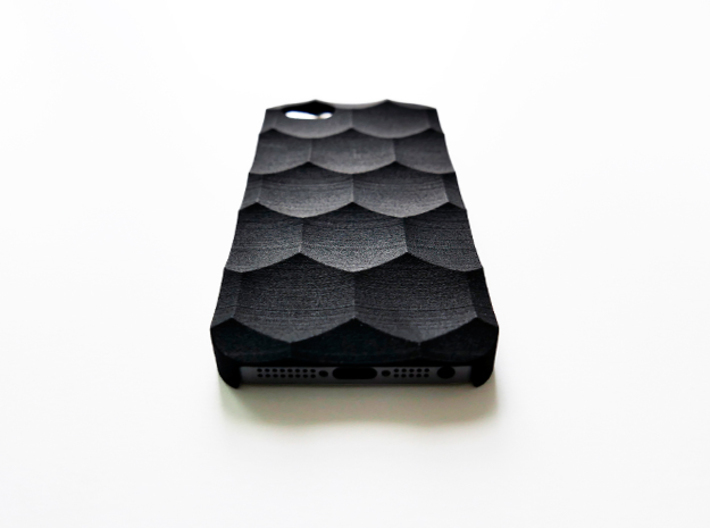 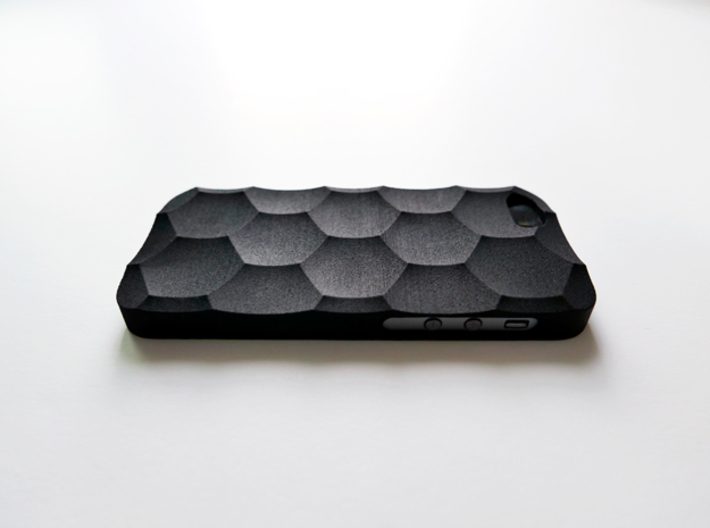 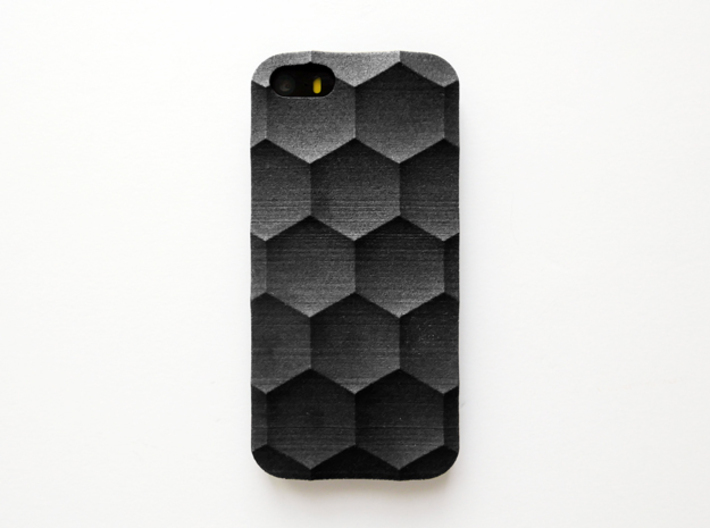 Hexagon case for iPhone SE and 5S. 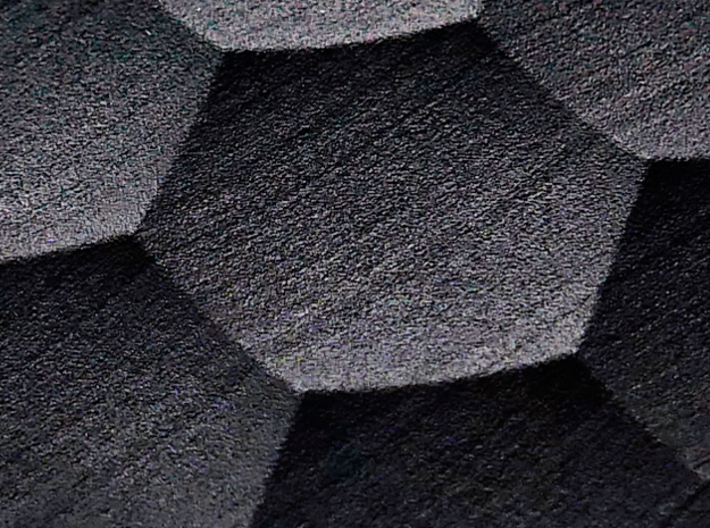 The picture you are seeing was printed in black. 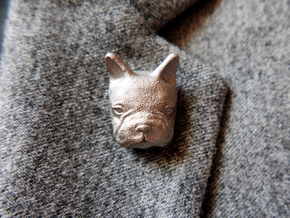 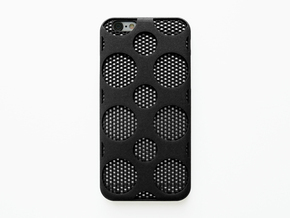 It is very light and durable. 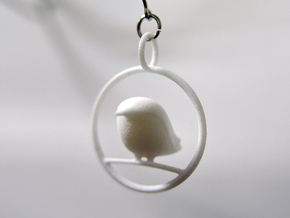 I feel good when caught. 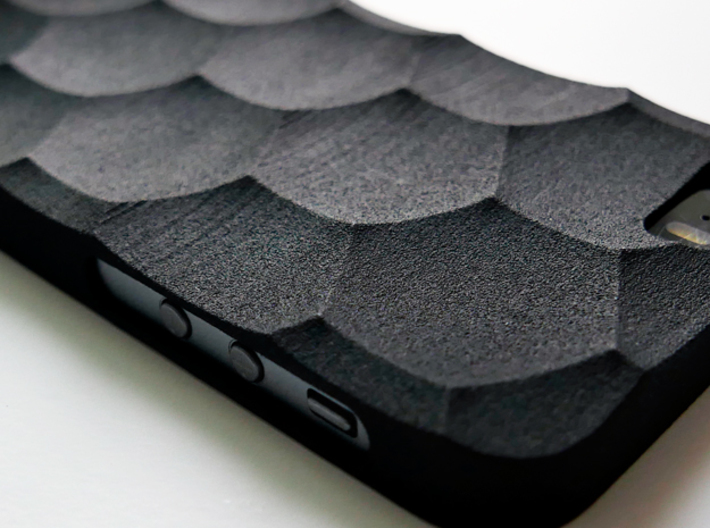 Decorate and protect your iPhone. 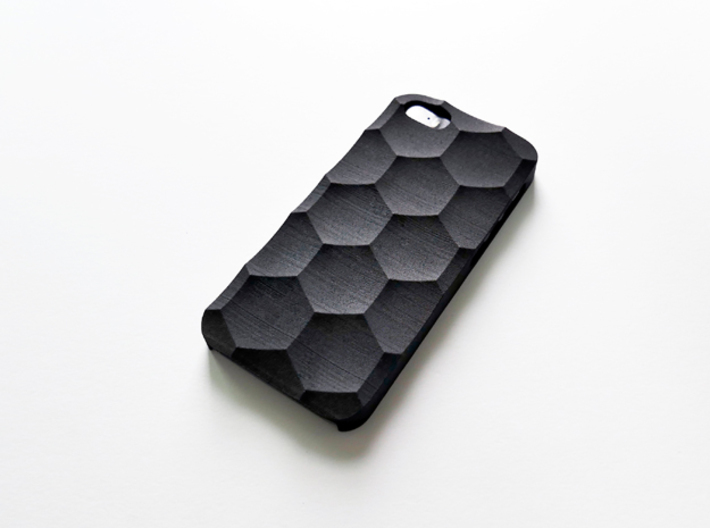 A regular hexagonal shape called "Honey House" Hexagon can be a representative example of a biological pattern. 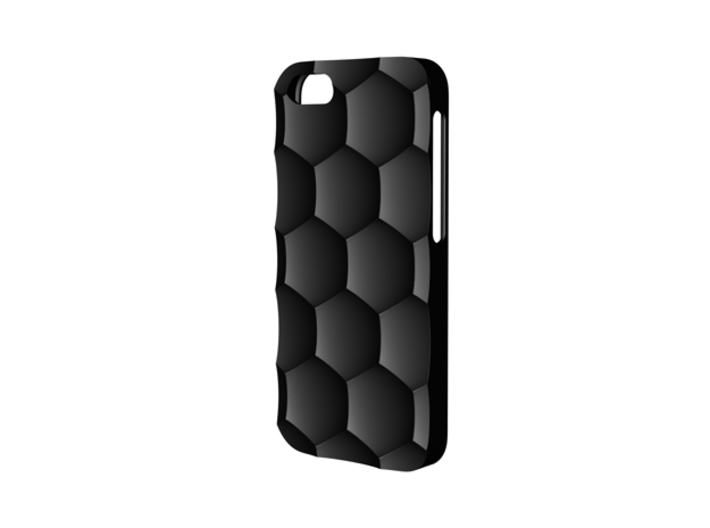 It is a design which applied a biological algorithm to a pattern and implemented a three-dimensional hexagonal pattern.